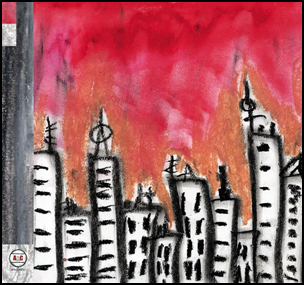 On October 4, 2005, “Arts & Crafts” label released the self-titled, third Broken Social Scene studio album. It was recorded 2004 – 2005, and was produced by David Newfeld. At the 2006 “Juno Awards” it won the award for “Alternative Album of the Year”. All tracks by Kevin Drew and Brendan Canning. 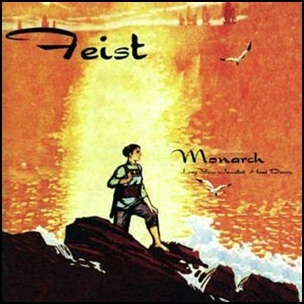 On August 24, 1999, Feist self-released their debut album “Monarch (Lay Your Jewelled Head Down)”. It was recorded 1998 – 1999, in Toronto, and was produced by Dan Kurtz. All tracks by Leslie Feist, except: where noted. 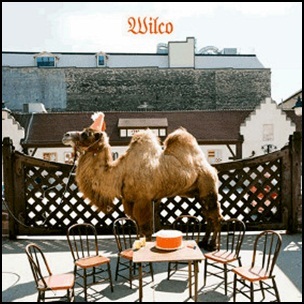 On June 30, 2009, “Nonesuch” label released the self-titled, seventh Wilco studio album. It was recorded in January 2009, at “Roundhead” studios in Auckland, New Zealand and The Wilco Loft in Chicago, Illinois, and was produced by Jim Scott, Nels Cline, Mikael Jorgensen, Glenn Kotche, Pat Sansone, John Stirratt and Jeff Tweedy. 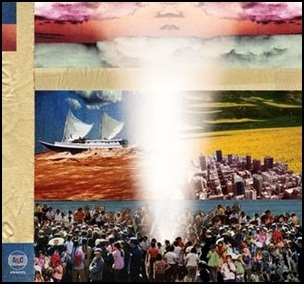 On May 4, 2010, “Arts & Crafts” label released “Forgiveness Rock Record”, the fourth Broken Social Scene studio album. It was recorded in 2010, and was produced by John McEntire.